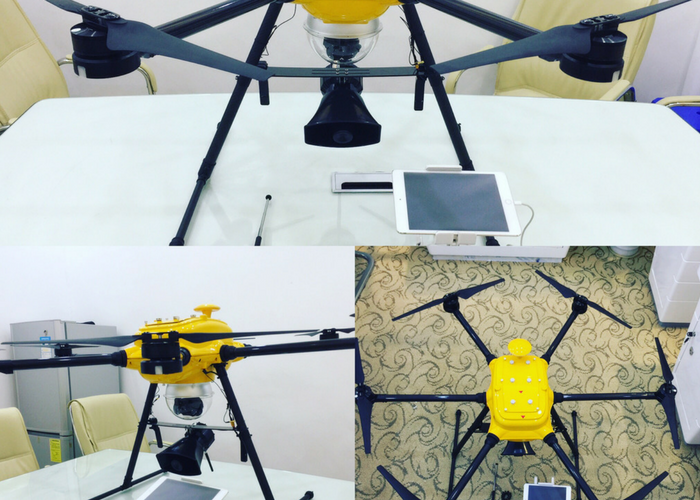 Ideafly 1200S,as a big size professional commercial drone,is specially treated to be waterproof. 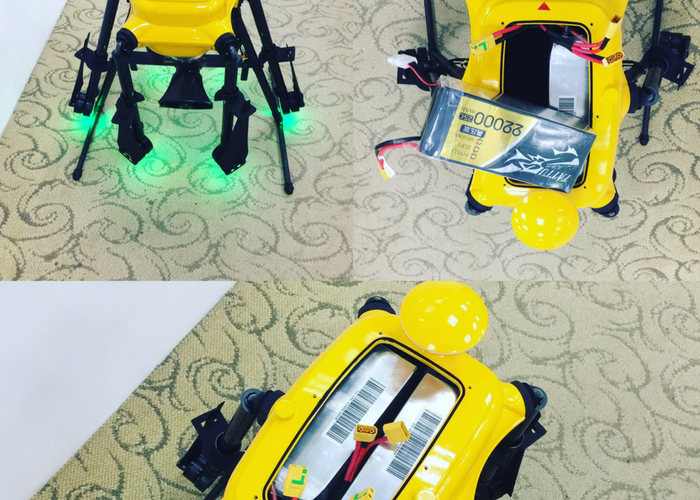 With 1200mm wheelbase and 5 kg payload capacity,IF1200S is considered to be the biggest professional Waterproof Drone on the market.Initially,IF1200S was intended to do hydrological surveys ,by means of some modification,this high-end waterproof drone has been applied in many areas,for instance,traffic regulation,sea fishing and many other special assignment. Looking for ideal Big Size Professional Commercial Drone Manufacturer & supplier ? We have a wide selection at great prices to help you get creative. All the Professional Waterproof Drone are quality guaranteed. 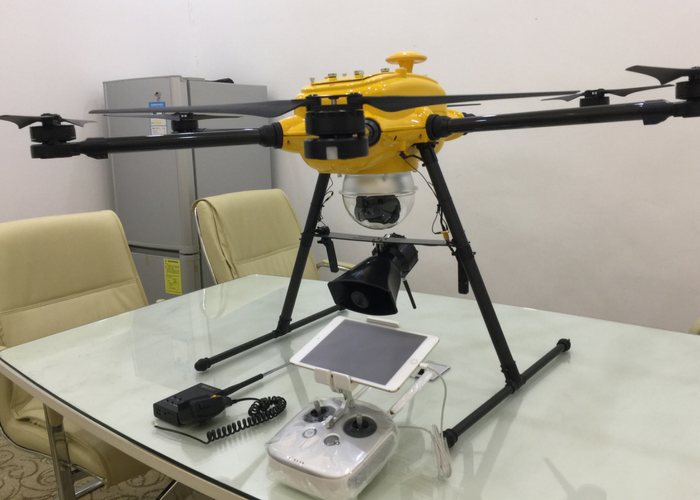 We are China Origin Factory of High-end Waterproof Drone. If you have any question, please feel free to contact us.